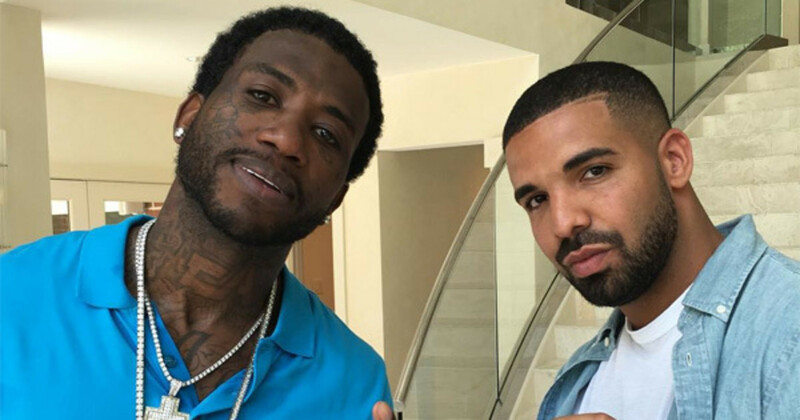 In a new interview, producer Zaytoven confirmed exactly what many rap fans have suspected for the past few weeks: Drake and Gucci Mane are working on a collaborative effort. 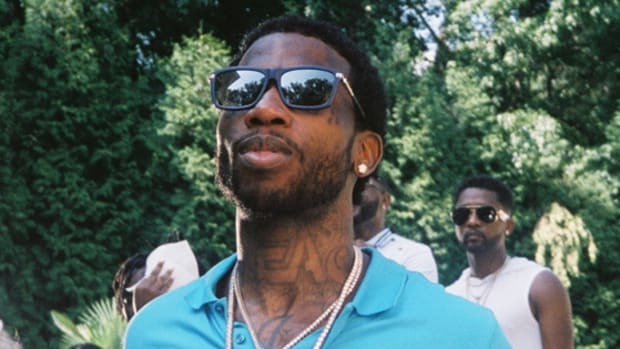 Photos of Drake and Gucci surfaced shortly after Gucci was released from prison in late May, and now we know that a full project is being created. The two do have some history, although it&apos;s limited. 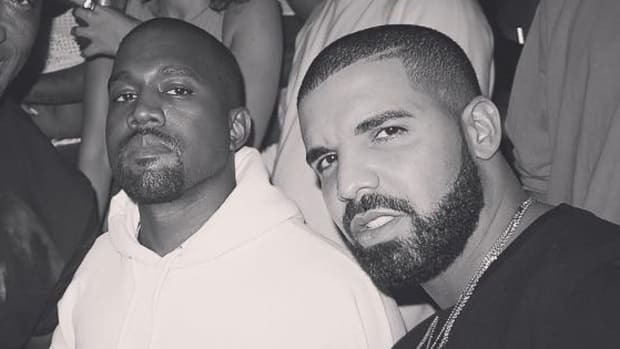 They collaborated on “Believe It Or Not” back in Drake’s early Young Money days, and they teamed up again on the “Back On Road” two weeks ago. The pairing seem to have decent enough chemistry so far, especially considering that Gucci has dissed him on Twitter. This new EP comes as great news for fans, bloggers, radio hosts and DJs, and perhaps as validation for Drake detractors. 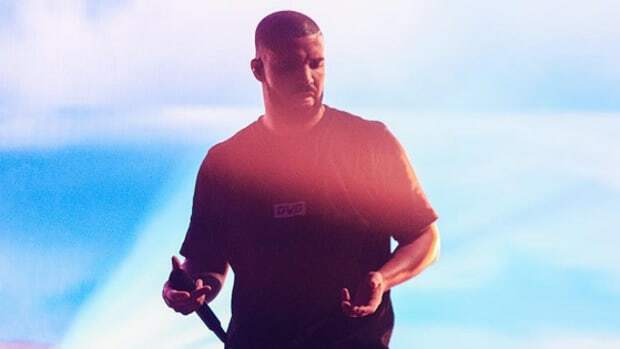 Many people, including Joe Budden in his recent diss song “Wake,” have noted how Drake will use other artists’ sounds, styles or buzz for his own benefit. 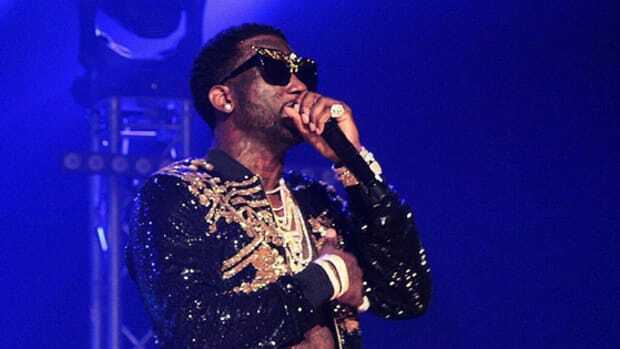 He mimicked Migos’ flow on his remix of “Versace,” and he has used Big Sean’s “Supa Dupa" punchline flow on multiple occasions. 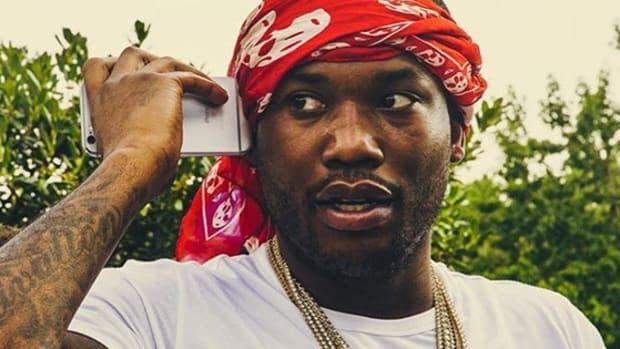 And just last year he teamed up with Future during his hot streak for What A Time To Be Alive, which was essentially a Future project with Drake features. But the case can’t be made that Drizzy needs to ride the waves of others to reach the top. Despite a mixed response from critics, Views has been one of the most successful albums of the year, perched for ten weeks on top of the Billboard Top 200 chart. 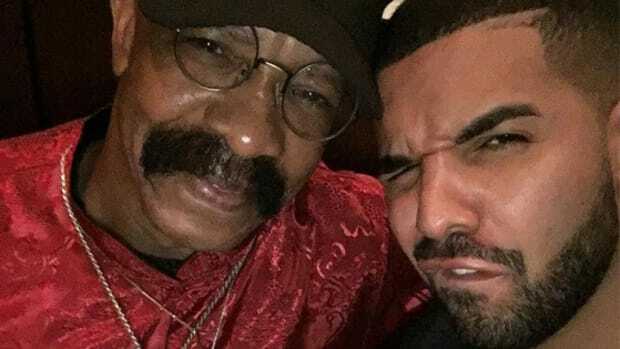 It looks more like Drake is working with the cream of the crop to make sure that he stays hot. 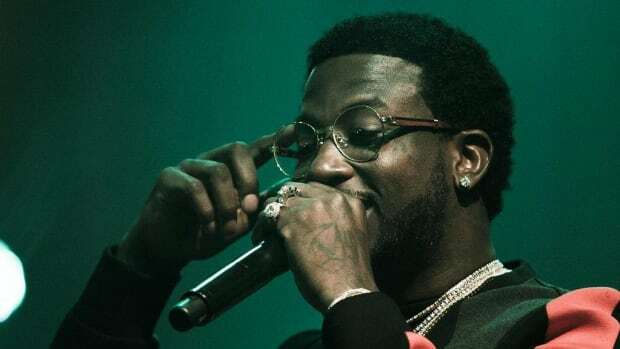 Drake&apos;s a master of generating buzz, and if a newly sober and healthy Gucci picks up some new fans in the process, this one feels like a win-win. 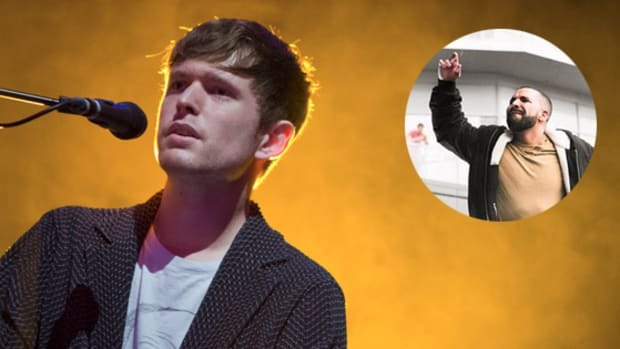 The English singer would have said "Yes" if Drake and his team had approached the situation differently.